INTERVIEW - Shu - Use a Potion! It looks like good fun, right? Well I can vouch for that after having the privilege of checking the game out at EGX this year. 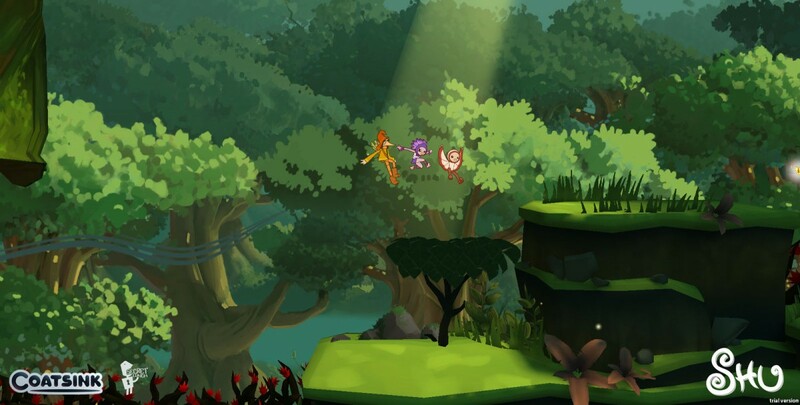 Shu is fantastic– it has a fantastic art style and really enjoyable platforming gameplay. It also appeals to a wide audience; I saw children along with adults thoroughly enjoying the game. I really can’t wait to see more. Whilst at EGX I also got a chance to have a little chat with Bryn Morrison-Elliott, lead environment artist for Shu, about the game and a few of its features. In your own words how would you describe Shu? 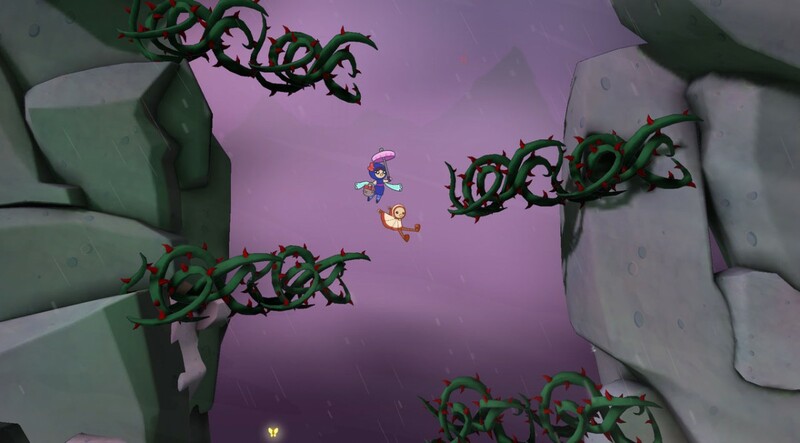 Shu is a charming 2.5D platform game where you run, jump, glide, collect things and try to out-run the end of the world. Shu doesn’t do this alone in the game with a few additional characters assisting him, each offering unique abilities. How many of these will we see in the final release? There’s ten different characters all with unique abilities; the way the levels are structured is there is six worlds with two different characters to a world, each with their own special unique abilities. The penultimate world offers no extra character though. The reason for this is for a break of pace in the game, so you’ve got this sort of lonely period where Shu, the main character, is on their own. One of the reasons behind the variety of characters is that we’re massive fans of Donkey Kong Country Returns – it’s one of our favourite games at Secret Lunch, and one of the things we love about that game is that they introduce new platforms and new mechanics constantly as the game is going on. So that was one of the design choices we had for Shu and the reason why new characters get introduced later in the game. 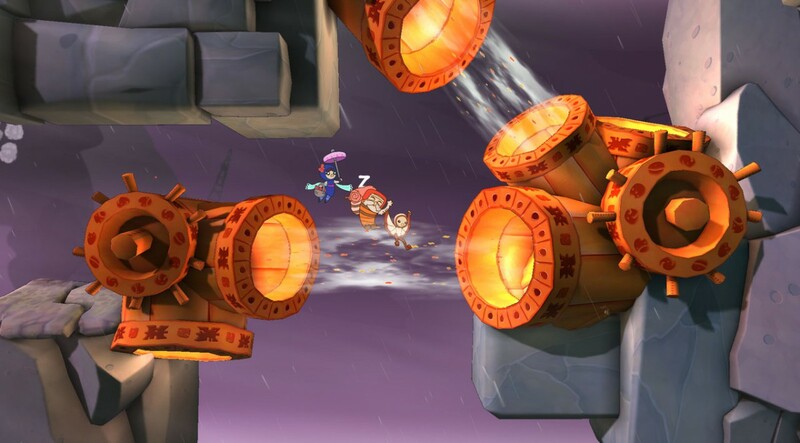 You mention Donkey Kong Country Returns as an inspiration, but the game style also reminds me a lot of the newer Rayman releases. 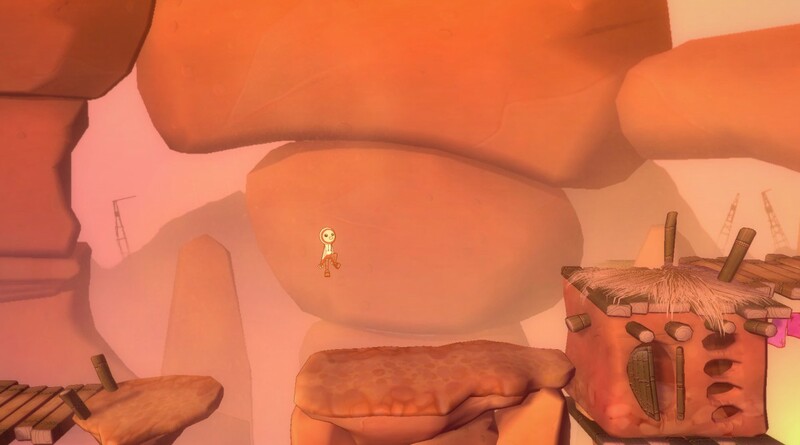 During development of Shu, did you also take inspiration from other platforming titles like Rayman? Yeah, we all love platform games and especially games like Rayman and Donkey Kong, that kind of thing. There’s a time trial element in the game, challenging you to complete the level in the quickest possible time. Will this be furthered in the final release with leaderboards for those more competitive players? Originally the game was more of an arty project but at events where we showed off the game we introduced time-trials and things like that and it always gets a good reception, broadening the audience. Before we would kind of appeal to young kids but we’ve found that since introducing time trials more young men have been getting involved and playing the game. It offers a more competitive nature to it, so that’ll definitely be included in the final game. Finally, when will we see a release for Shu and on what platforms? 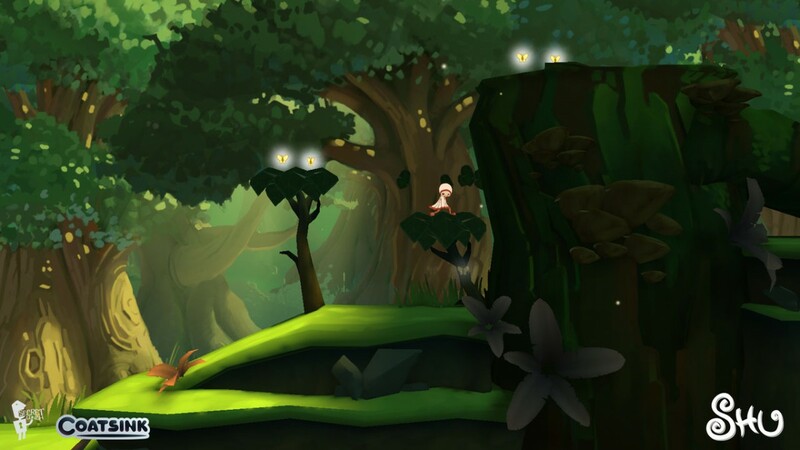 Shu is being released on Playstation 4 and Playstation Vita – we’re looking at a Q1 release next year. Shu is being brought to us by Secret Lunch and Coatsink – check out more on their websites!